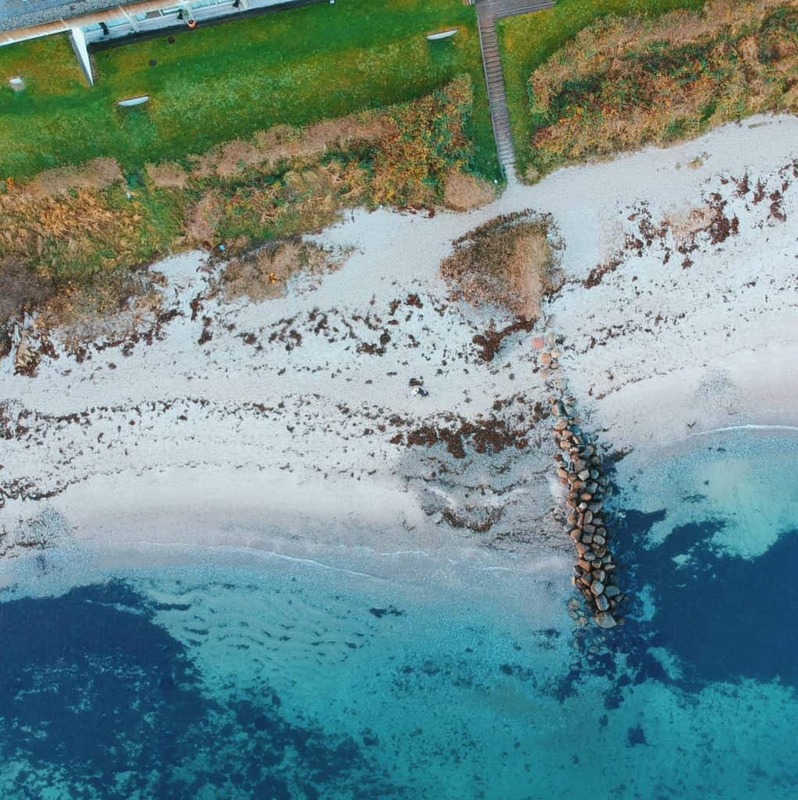 Last weekend (it was the end of November), we boarded a plane and headed to Billund, Denmark. Who goes to Billund in November? Well, many people, as the plane was full. However, just a few days before our trip, we realised, that the Legoland in Billund (which is the major attraction is closed for maintenance) and there is literally nothing else to do in the city during this time of the year. 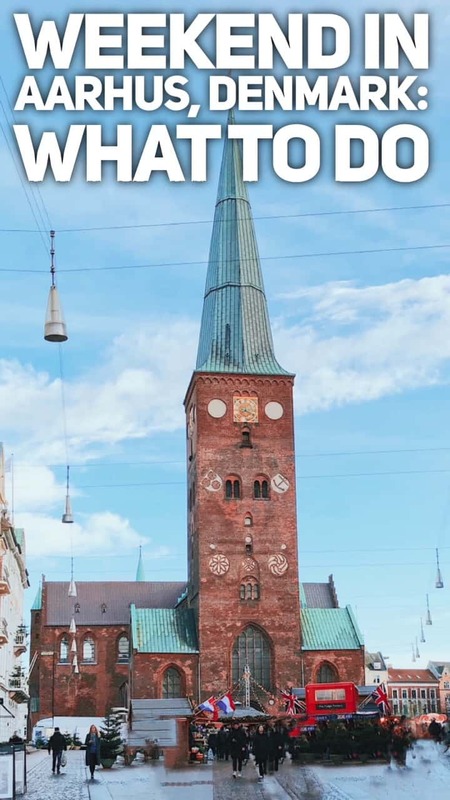 I came up with the backup plan – going to Aarhus instead and that was probably the best decision of the month! 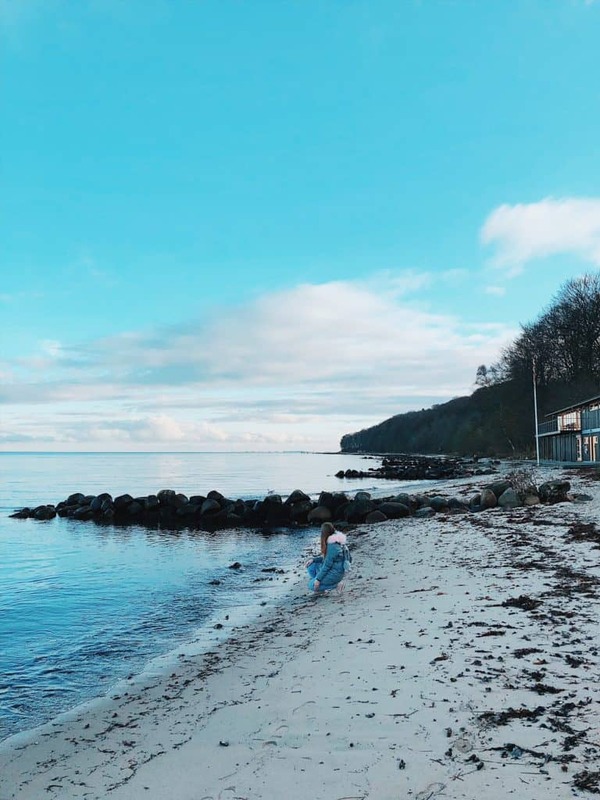 So in this post, I’ll tell you what to do in Aarhus, Denmark for a weekend, even if it’s November! Actually, I think, Aarhus was amazing at the end of November, because it was already decorated for Christmas and Danish people take Christmas really seriously. Aarhus had some of the best Christmas Markets I’ve seen in my life (Sorry, Winter Wonderland in London). So, let’s get started with Aarhus, Denmark for a weekend! As always, at the end of the post, there will be a video! Yay! Even though we spent in Aarhus 2 full days (well, almost full – we commuted to and from Billund), we didn’t manage to see everything. Actually, there is a shuttle service from Billund to Aarhus airport and it’s super convenient (just 1.5 hours) and with the Aarhus Card, it’s free (so you’ll save a lot of money actually). However, the shuttle sometimes runs every 2 hours, so if you arrived in Billund during this unfortunate gap of 2 hours, you can take a bus to Vejle and from there take a train to Aarhus. In total, this journey would take you around 2 hours. Also, of course, if you’re looking for easier ways to get to Aarhus, you can just fly directly to Aarhus. 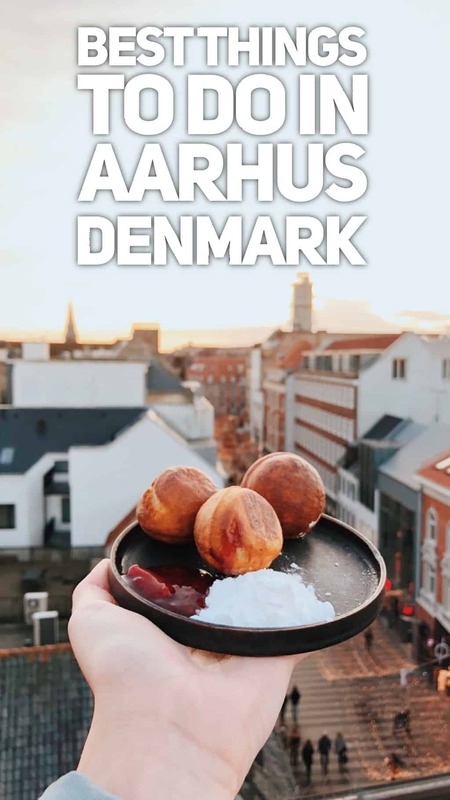 Depending on what do you expect from Aarhus, you can choose different hotels. If your main goal is to relax, revitalise and combine it with a bit of sightseeing, I definitely recommend you to stay in Helnan Marselis. It’s located 40 minutes walking from the city centre (or 10 minutes by bus, but buses don’t go very often during the weekend). Or alternatively, you can always get a bike or a taxi. Helnan Marselis is located on the coast, and you can wake up with a gorgeous sea view. Don’t worry about food – the restaurant in Helnan Marselis is fabulous (3-course meal was just awesome) and the breakfast was great as well! 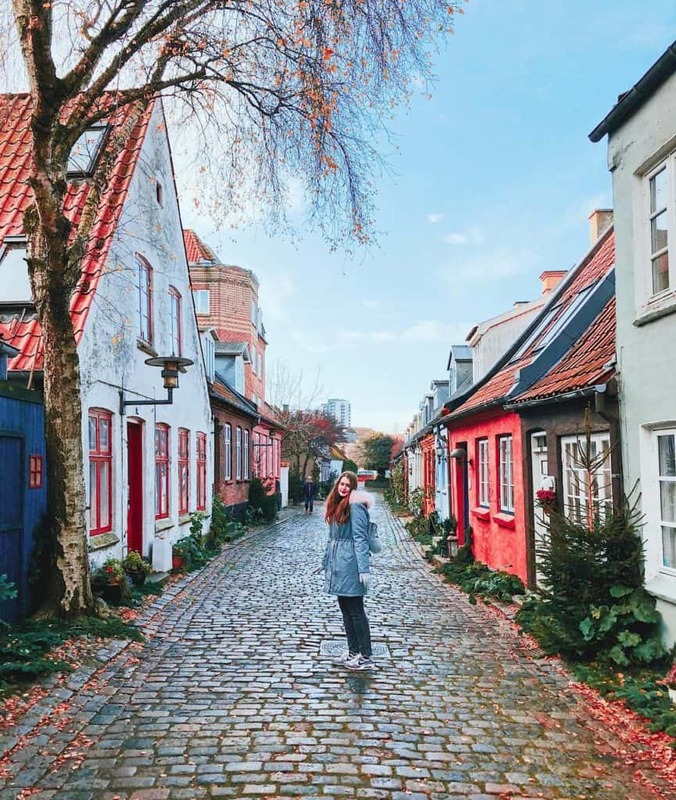 If you have a smaller budget and want to stay in the city centre, there are plenty of options including Wakeup Aarhus and Cabinn Aarhus. In November, Aarhus was decorated for Christmas, so in addition to the normal sights, there were also great Christmas Markets (we’ve been to 3 of them). There will be a separate post about Christmas in Aarhus. Here, however, I would like to focus on the general sights and things to do! 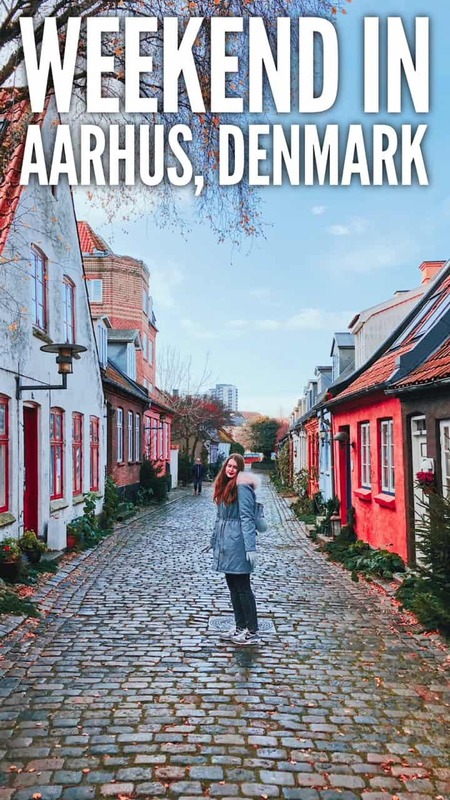 Most of the sights are free with the Aarhus Card, so it’s really a great investment! We got ours from VisitAarhus and I wanted to say huge thanks to VisitAarhus for that! Den Gamble By is a massive open-air museum, which shows how the people used to live in Denmark. It’s full of beautiful colourful houses and workshops. There are also shows, shops and even horses, so prepare to spend at least a couple of hours in the Old Town! We only wish it was a bit warmer! Yes, just like Copenhagen, Aarhus has it’s own small amusement park Tivoli and it’s really fun (and especially beautiful during Christmas). 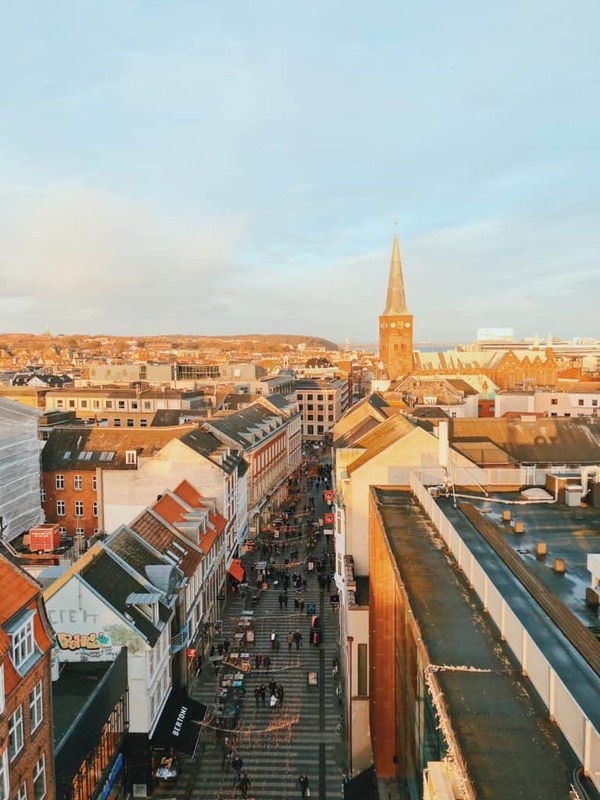 The Rooftop Terrace of the department store Salling in the heart of Aarhus was a great find advised by VisitAarhus! It’s free, so you don’t need to buy a ticket to enjoy the view/sunset (in Winter it’s very easy to catch the sunset there). However, there are plenty of seats inside and outside, so you can have a coffee or even a meal there. 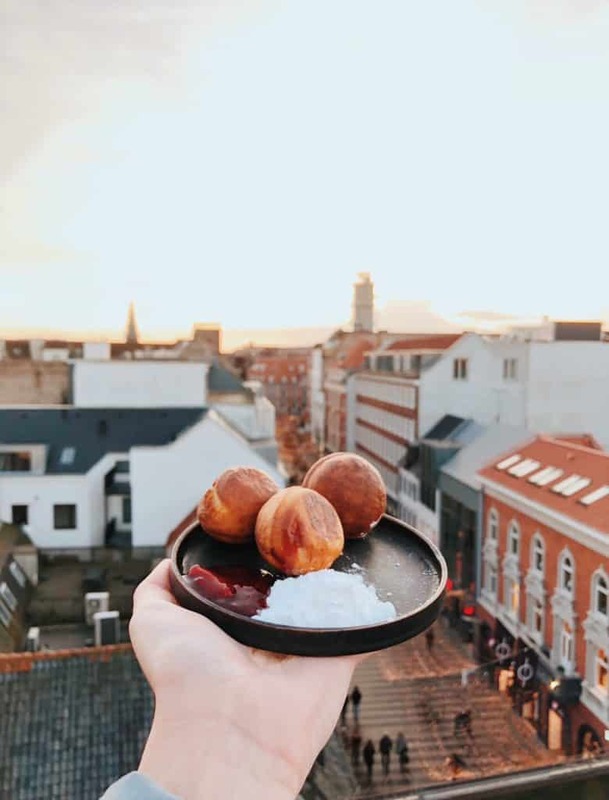 During the festive Christmas period, there is also a stall selling mulled wine and Aebleskiver – Danish Pancake Balls served with icing sugar and jam, it was proper yummy! 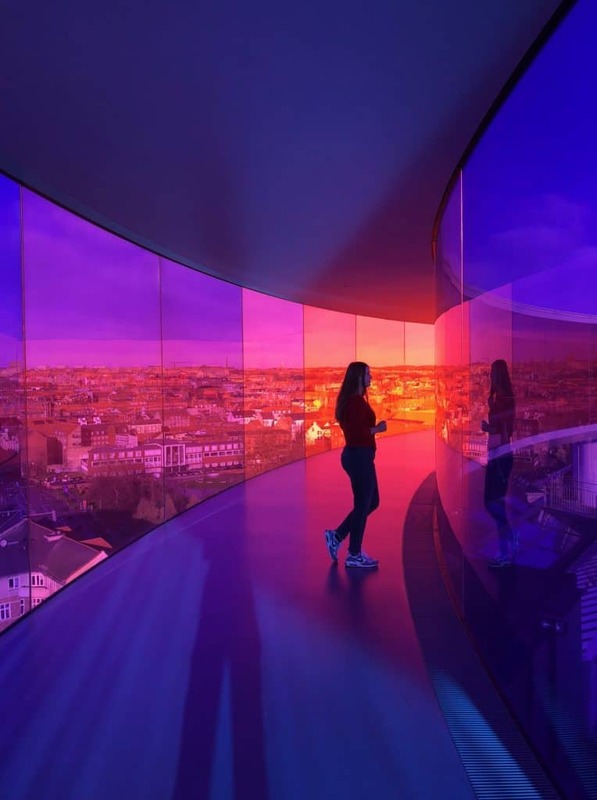 Not only the expositions of the Aarhus Museum of Art are really cool and interesting, the museum itself is gorgeous (amazing Scandinavian design) and if you take an elevator to the top floor, you will see the rainbow ring – one of the greatest things I’ve seen in my entire life. Well, again, a photo says more than a thousand words, so here’s one below! Mollestien is a really cute magical street with colourful homes located not so far from the Latin Quarter. While there’s not much to do on that street, it’s a must for really beautiful photos! My Instagram photo of this street quickly became the second most liked photo of the last 6 months! Sometimes it’s just nice to disconnect from everything and walk on the seashore. We were lucky to have an amazing beach perfect for the sunset stroll in our hotel Helnan Marselis, however, you can easily get there by bus as well. Nearby there is also a beautiful park and even a safari park (open in spring and summer). Scandinavian open sandwiches on Rye bread are world-famous, so you should definitely try them. We had ours in the bistro of Salling department store, but there are also plenty of amazing cafes to try these sandwiches out! My favourite activity of all is just walking around the city and discovering the hidden gems. So I recommend you to just take a stroll around Aarhus and feel the atmosphere of the city. There are plenty of other interesting museums in Aarhus. For example, we wanted to visit the Viking museum, but unfortunately, it was closed on Sunday! 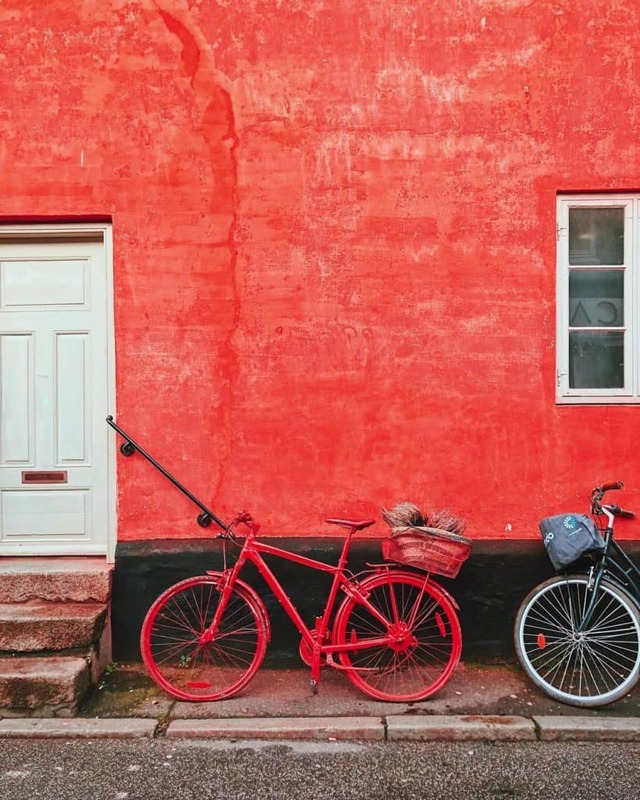 There are other museums that we couldn’t visit, but they are definitely worth visiting, such as Moesgaard Museum, Natural History Museum, Steno Museum and some others! 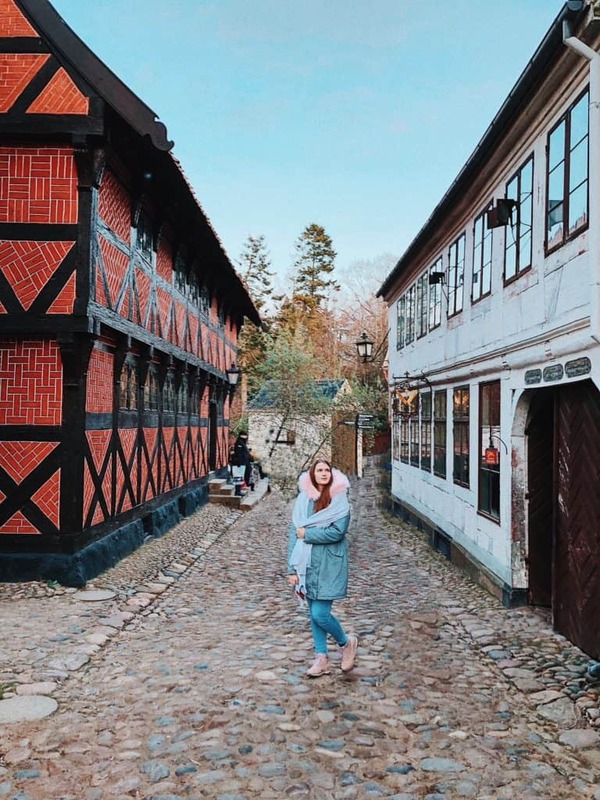 We really enjoyed staying in Aarhus – this city has a great atmosphere, tasty food and so many interesting things to do. I would definitely recommend you to visit Aarhus for 2 or 3 days, the city is perfect for a weekend break! Liked this post? Share it on Social Media!